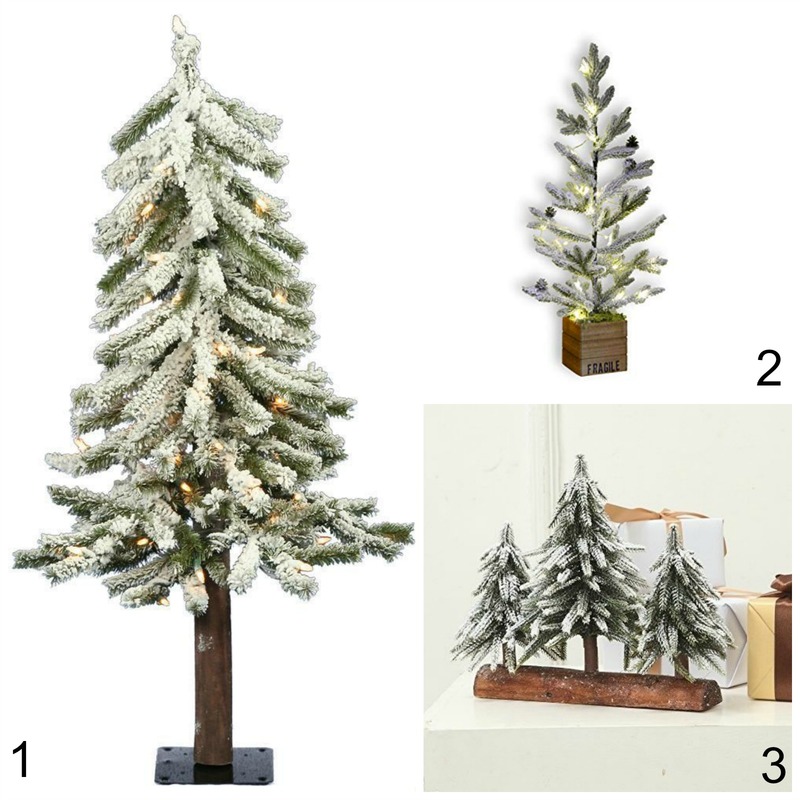 This post is your one stop shop for Amazon Christmas Decor, and I’ll take one of everything please! Hey friends! I have a lovely collection of Amazon Christmas decor for you today. But first, I hope you had a lovely Thanksgiving, and I hope you took the time to count your blessings and were able to spend it with someone you love. Now that Thanksgiving is behind us, it’s officially time to get your Christmas on! I love this time of the year! I thought I would spread some Christmas cheer today and make things a little easier for you if you are in the market for some new Christmas decor. And it’s good guys! 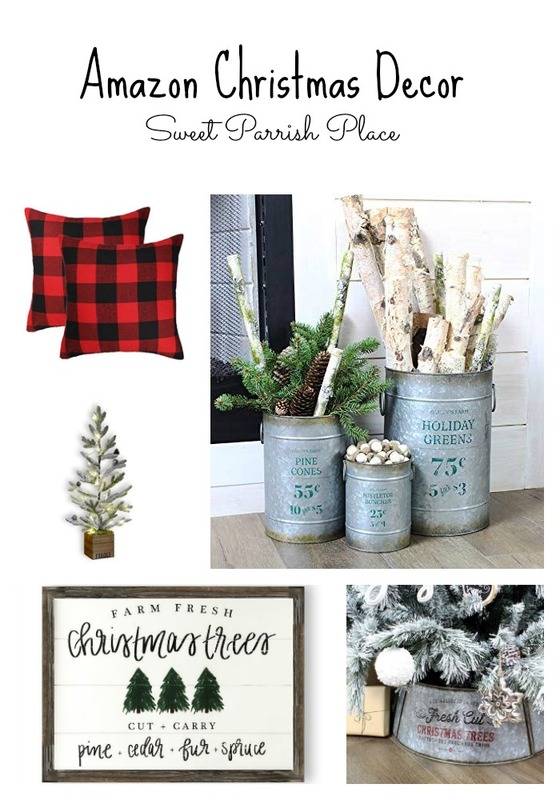 I usually purchase a few new things each year for Christmas decor, and then I also have been trying to purge some of my older decor that I no longer want, but I always use both old and new to style my home for Christmas. Everything I am sharing today are things that I would love and would purchase myself. I love every last bit of it. I just love the feeling in a home that is all decked out for Christmas. 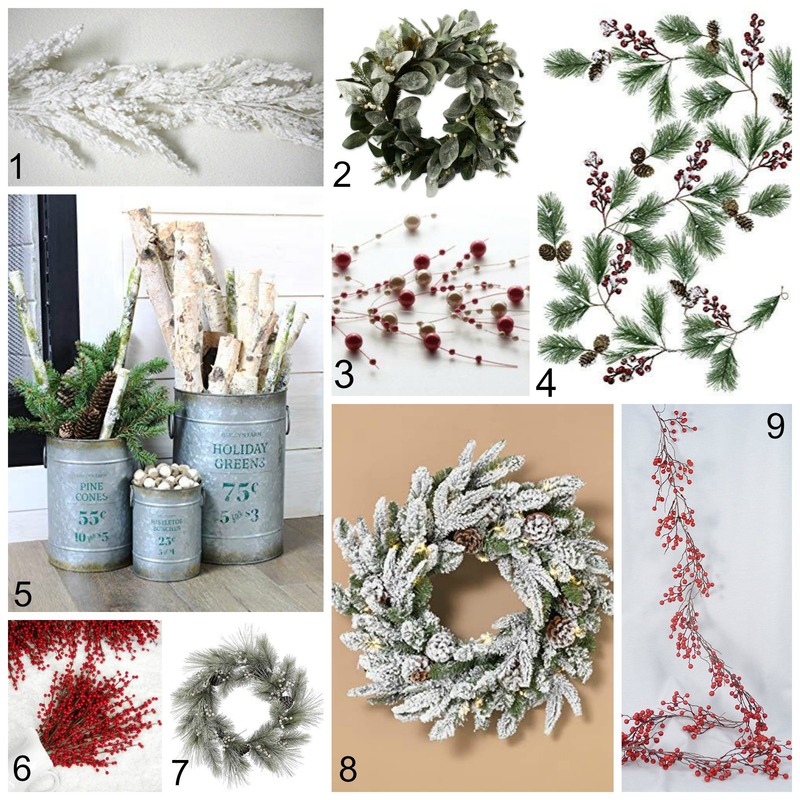 Wreaths and garlands are the perfect way to ring in the season, and these are some of my favorites. I love the galvanized buckets below, and would love to have them on our front stoop. Give me all of the little flocked trees! I just love them and want some in every room of my home! I also really think they are so pretty with just some twinkly lights and otherwise naked. 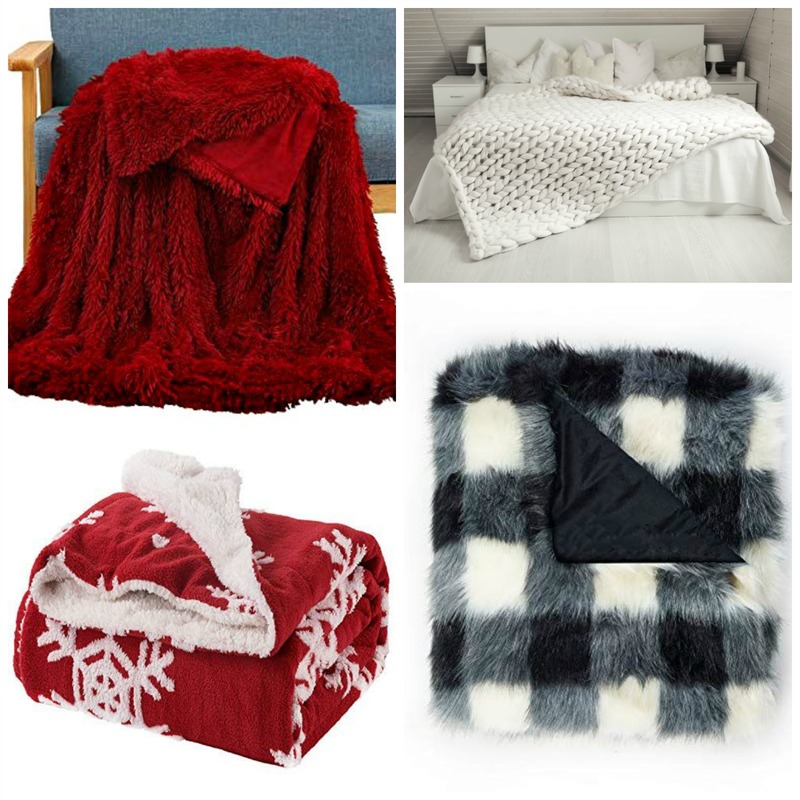 Adding some cozy Christmas throws is such an easy and cozy way to make your home look festive and inviting. I just ordered some of the fairy lights you see in the center of the image below. And I can’t wait till they arrive! Christmas tree collars are trending right now. I particularly like them because our dog won’t stop chewing on our tree skirt. 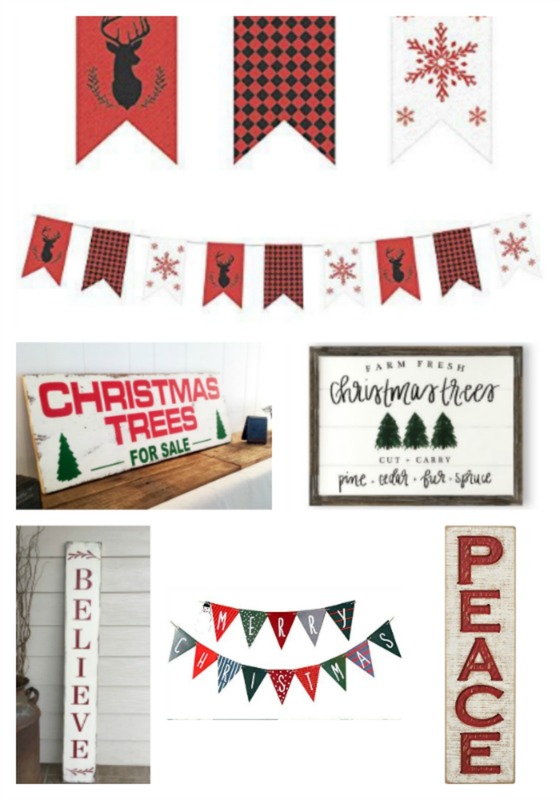 I love all of these banners and Christmas signs. I ordered a really cute wooden sign that I can’t wait to hang! 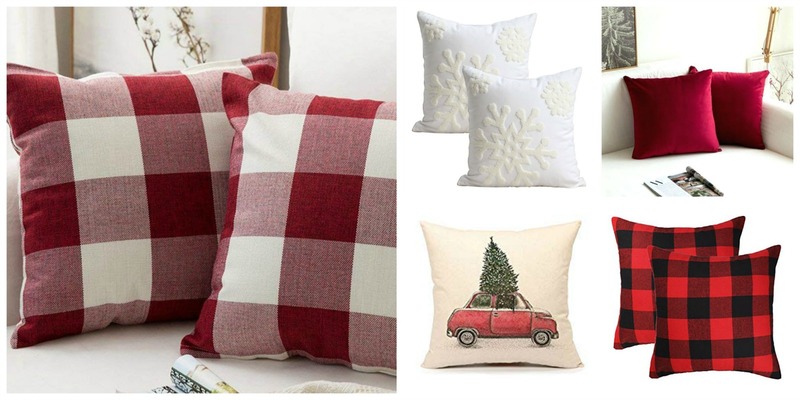 Give all of the Christmas pillows! What I love about all of these, is that they are just pillow covers. And if you have a pillow fetish like me, it is great to just have a nice collections of pillow covers, and way easier to store! I hope you enjoyed this Amazon Christmas decor post today, and I hope you found something that you just had to have! Do you have any favorites from today’s post? If you find something here that you decide to order, let me know in the comments! I love knowing what you guys like! 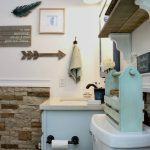 Plus, it helps me know what types of things to share on the blog. Enjoy your weekend! Mica recently posted…The Ultimate Handbag Gift Guide – For Any Budget! Thanks so much Mica! I’m glad you had a good time. I haven’t even started my shopping yet! I always love your decoration and the ideas you show to us.